I’d say, listen to this episode, but you’d had better wait til you father gets home. Is that joke old yet? 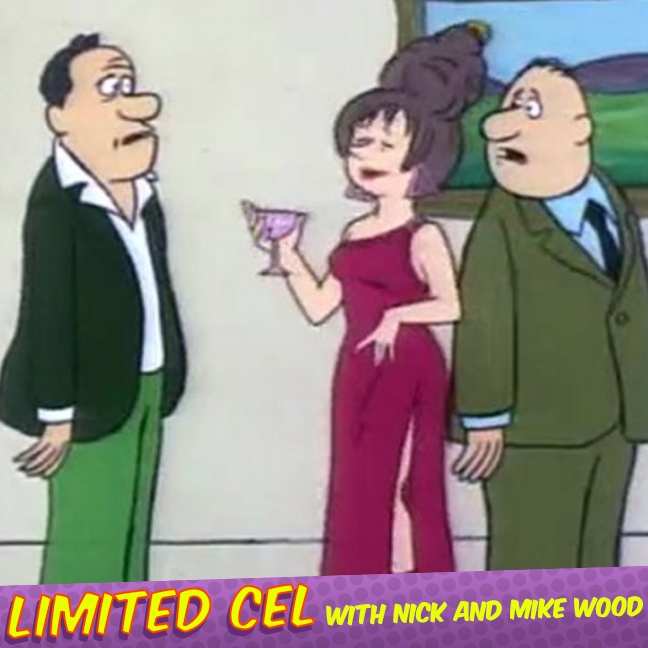 In this week’s episode, we read way too deep into a silly cartoon sitcom from 1972 and tie it’s significance to the things going on in today’s world. Tune in to listen to Nick carefully make a fool of himself!